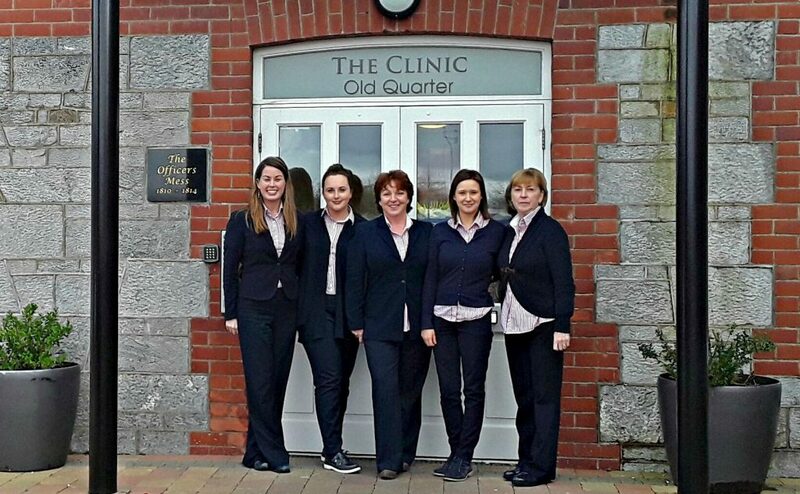 As well as providing medical care and attention for the local communities of Ballincollig and Ovens, the group also specialises in the provision of occupational health services, travel health advice and vaccinations. We provide occupational health services to some leading employers in the greater Cork area and have amassed considerable practical experience. Testimonials from current clients are available on request. Consultations strictly by appointment. If you have urgent medical needs, please mention to reception staff and we will try to accommodate you. © 2017 Cork Doctor. All rights reserved. I consent to Cork Doctor collecting my details through this form.